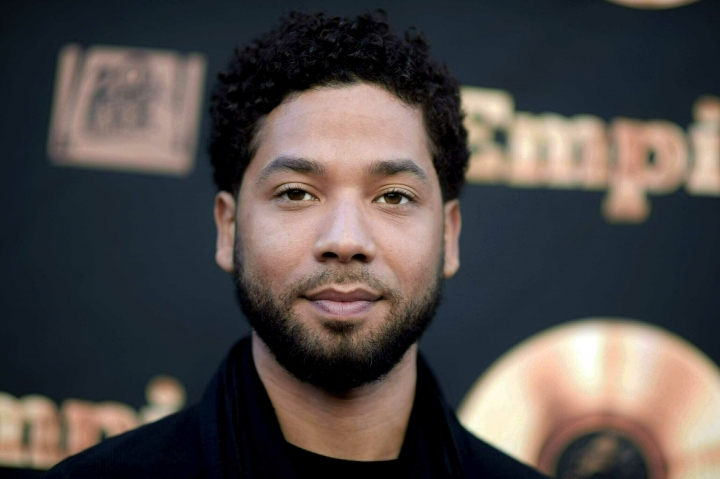 CHICAGO — A grand jury in Chicago indicted "Empire" actor Jussie Smollett on 16 felony counts related to making a false report that he was attacked by two men who shouted racial and homophobic slurs. 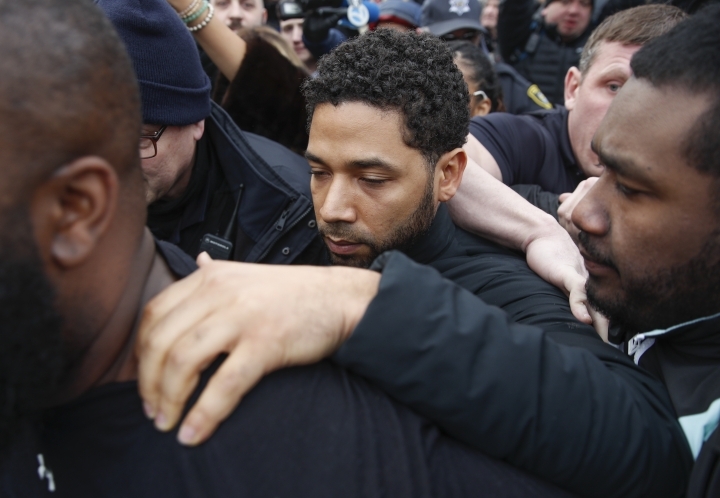 The Cook County grand jury indictment dated Thursday and made public on Friday gives details of the disorderly conduct charge against Smollett. It elaborates on the allegation that he falsely reported he was attacked on Jan. 29 by two masked men who hurled racial and homophobic slurs at the black and openly gay actor, beat him, threw an unidentified liquid chemical on him and looped a rope tied like a noose around his neck. An attorney for Smollett, Mark Geragos, called the indictment "prosecutorial overkill." He said Smollett "adamantly maintains his innocence." "This redundant and vindictive indictment is nothing more than a desperate attempt to make headlines in order to distract from the internal investigation launched to investigate the outrageous leaking of false information by the Chicago Police Department," Geragos said. During the investigation of the incident, several Chicago media reported that there were doubts about Smollett's account, quoting unnamed sources. Some local media have reported that the police department is investigating alleged leaks. The second eight counts are more explosive because they include two things that helped propel the incident into an international sensation. The first is that by the time he talked to the detective, Smollett said he could see through the eye holes of one attacker's mask that he was a white man. The two brothers who allegedly participated are black. "He took advantage of the pain and anger of racism to promote his career," Chicago Police Superintendent Eddie Johnson, who is black, told reporters the day Smollett was initially charged. Johnson said Smollett paid the two brothers $3,500 to carry out the staged attack. The second eight counts also include the allegation that Smollett told the detective one of the attackers looped a rope around his neck — a detail that both Johnson and the judge who set Smollett's bond said was a particularly offensive use of a symbol of the ugly history of black lynchings in the United States. Since Smollett's arrest, the producers of "Empire" announced that the actor's character would be removed from the season's final two episodes. Fox network and the studio that produces "Empire" had no immediate comment on the latest indictment. This story has been corrected to show that authorities claim Smollett falsely reported he was attacked on Jan. 29.